Reports continue to suggest a major bidding war in the West could be developing, with teams like Nashville, Winnipeg, San Jose, Vegas and Calgary competing for the same group of rental players this NHL trade deadline. 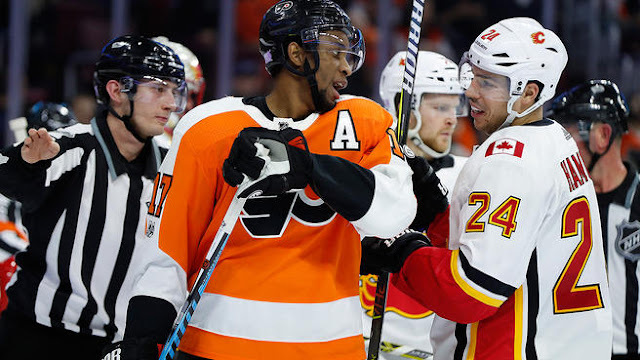 The Jets and Predators have their sights set on the two gritty wingers, Ferland and Simmonds, and may be looking to stop the other team from acquiring one or both. The Jets also have their sights set on centre depth, with Hayes and Brassard seemingly their top options. GM Kevin Cheveldayoff swung and missed on Brassard last year, but ended up with Paul Stastny, who ended up (somewhat surprisingly) leaving to free agency. The top contenders in the West will also have to deal with teams like the Maple Leafs and Lightning getting into the bidding on players like Simmonds and Ferland, although the Leafs are not likely a frontrunner for any of the top wingers. Don't rule out the role the Blues might play here - they have slowly shifted from firesale mode to potential buyer over the past few weeks. Names like Alex Pietrangelo, Colton Parayko and Vladimir Tarasenko have surfaced in the past, but they may look to add a piece if they can string together a few more wins this month. With under a month to go before the NHL trade deadline, things are about to heat up. 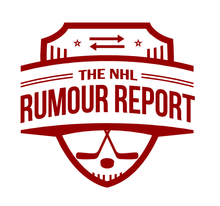 Follow NHL Rumour Report on Facebook and on Twitter for the latest rumour updates!